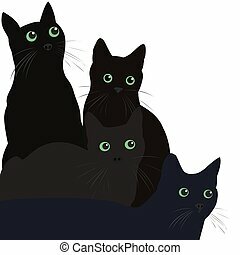 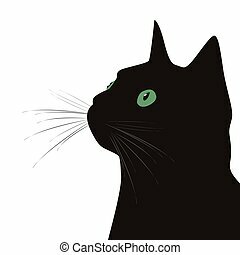 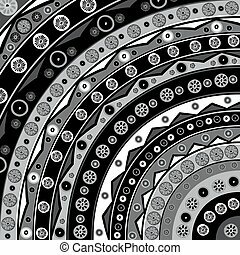 Black and white background with circles. 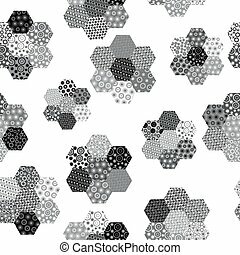 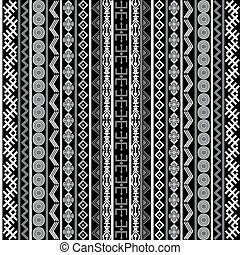 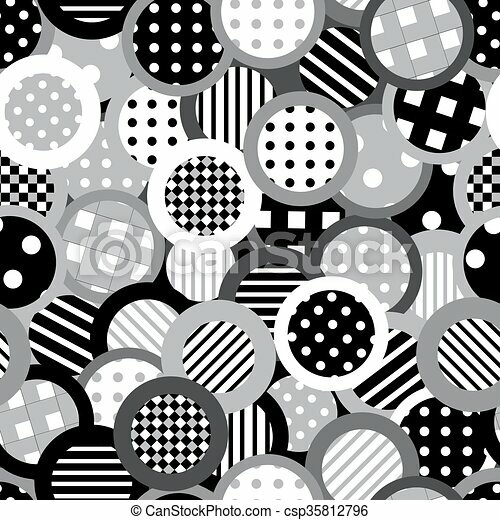 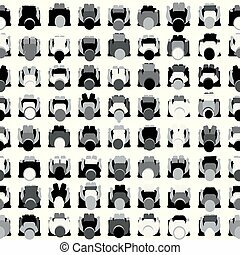 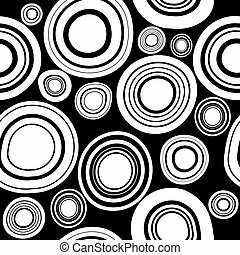 Black and white background with patterned circles. 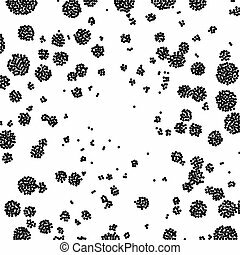 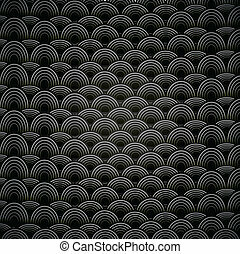 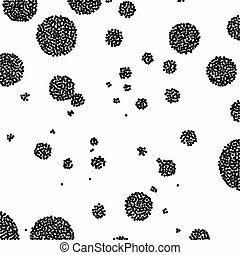 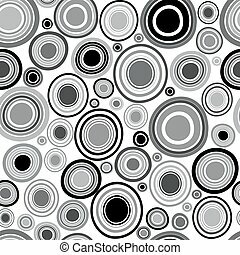 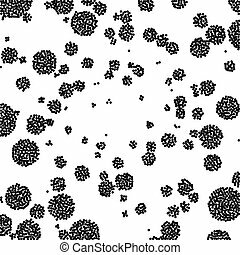 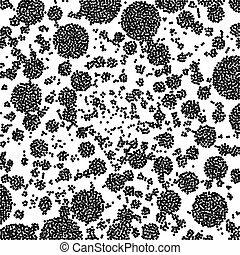 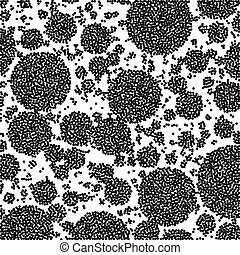 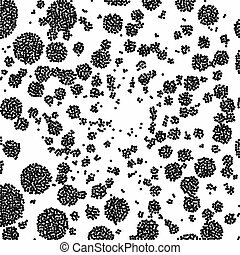 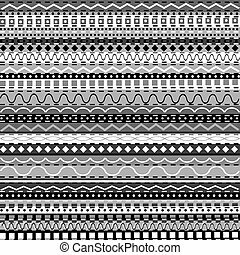 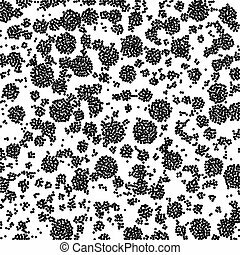 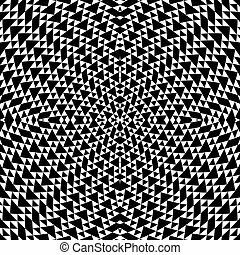 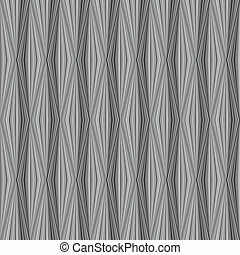 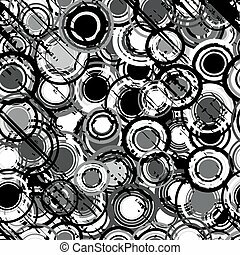 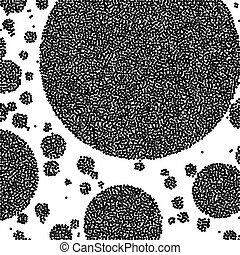 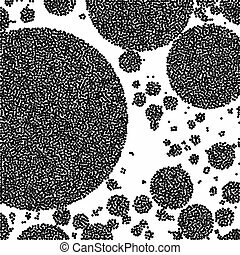 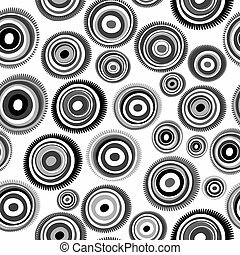 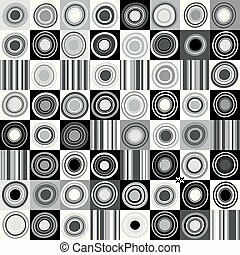 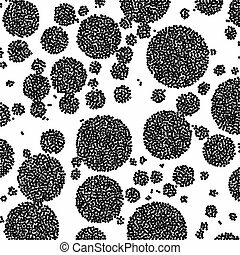 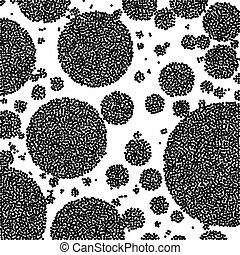 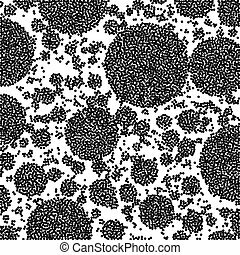 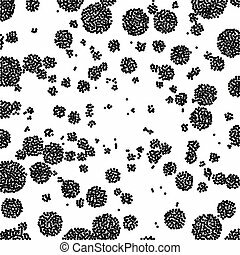 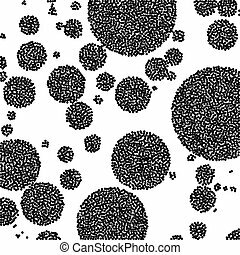 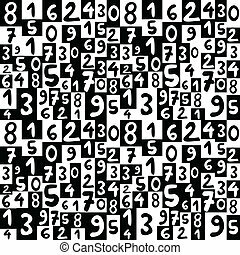 Abstract seamless black and white background with circles.